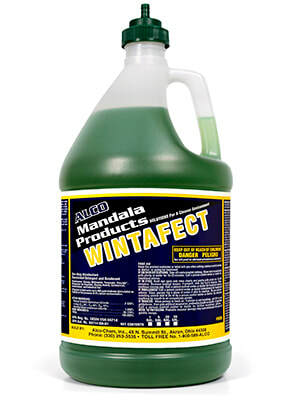 Alco Wintafect Closed Loop - Alco-Chem, Inc.
Quaternary disinfectant cleaner. This pH7 cleaner kills a broad spectrum of pathogenic bacterial, and virucidal. Wintergreen fragrance. Also works against mold and mildew. Effective against Avian Influenza A H5N1, CA-MRSA and MRSA.